Most homes these days have some sort of computer network. Be it wired with cables or wireless with Wi-Fi. Though, say you want to extend your network into a bedroom or a newly renovated home office. 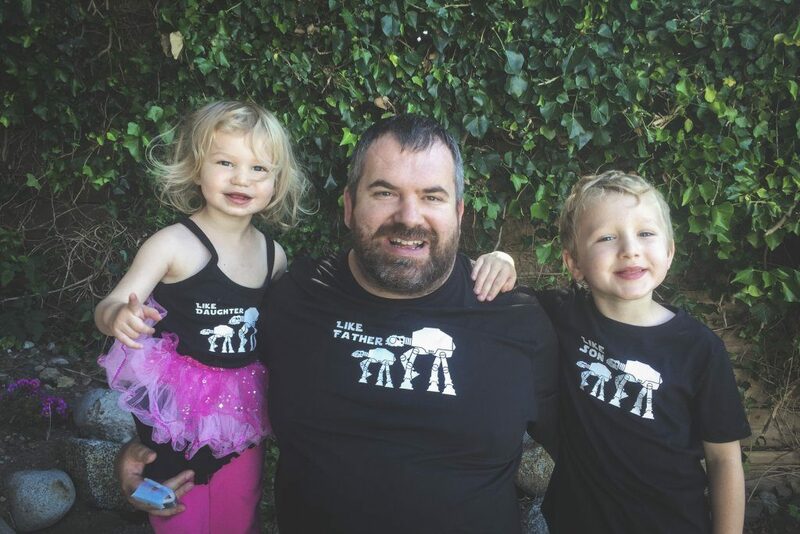 You might not feel comfortable punching holes in walls and running Ethernet cables around the house, or perhaps your Wi-Fi network can’t quite reach that upper floor back bedroom? Well all hope is not loss yet, in fact there is a fairly simple solution to help extend your computer network around your home with per-existing electrical cables in the walls. When I first heard about Powerline adapters I was a bit skeptical. Mainly, it was because at that time I first heard about them they were not capable of Gigabit speeds. Wi-Fi would normally do a better job if you could just boost your wireless signal. Though recently, I found that Netgear offers a Gigabit capable Powerline product; the Powerline PL1200. 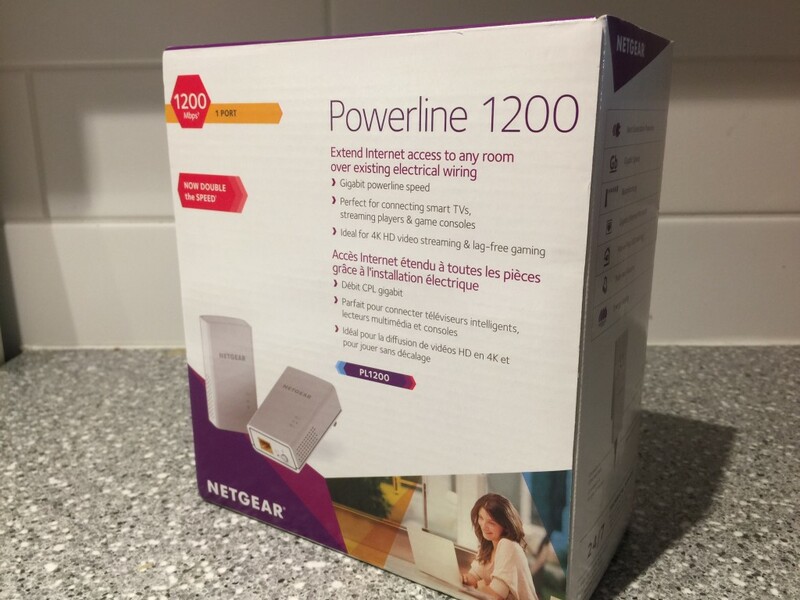 The Netgear Powerline PL1200 is a power line product capable of up to 1200Mbps speeds. This means that if you currently have an existing Gigabit network, you can easily extend it to other parts of your home without sacrificing speeds. Actually, if you don’t already make use of Gigabit speeds, this would allow you to ensure your network could handle it when you do upgrade to Gigabit. Most things these days are Gigabit capable too. If you’re not running with Gigabit, you really should do your network a favour and start upgrading! What do you need to make use of a Powerline system? All you need is access to your existing home electrical wiring. It may sound scary, but all you do is plug an adapter in one room’s (where your router might be) electrical wall socket and then plug the other one in the room’s electrical wall socket you want to extend your network to. That is essentially it! The two Powerline PL1200 units, what are they and what do they look like? The front of each device is fairly minimalistic. They have 3 LEDs; Power, Ethernet, Status. Each one can have meaning depending on what is happening. Typically 3 solid green LEDs means system is good! When you look at he backside you see the wall plug as well as the MAC address of the device itself. Again, fairly simple. The bottom (or underside) is where you plug your Ethernet cable in, enable Security between one or more Powerline adapters and factory reset the device. That is really all there is to these devices. 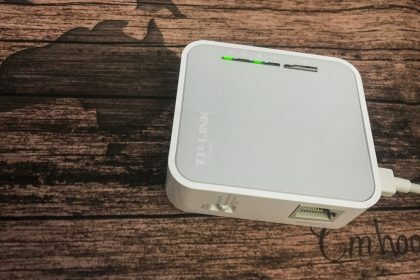 When you first want to extend your network, I found that in my experience it was best to first link the two PL1200 units together in the same room first. Once you got the link set up (and all LEDs were solid green) you can then move one of the units into the room you wish to expand to. Once they are linked together, they can be moved around and maintain their link. In terms of expanding the network in our home, I needed to push the network connection to the 2nd floor. Previously I’ve had set up a Wi-Fi repeater that took the signal from the 3rd lower floor to the middle 2nd floor and feed it into another Wi-Fi router that would serve the 2nd and 1st upper floors. Though I have had nothing but issues with stability with the Wi-Fi repeater. This is where the Power Line adapters came into play. I could essentially pass the Ethernet connection up to the second floor without actually running any cables. Now how to you secure that network connection that is running through the existing electrical wiring of the house? Easy, you can have the two (or more) adapters create a secure network. This encrypts the data between the Powerline adapters through out their paths. Most, if not all, Powerline type adapters will come with some Security option you can enable. This ensures that there are no other Powerline type adapters talking to your network. This might happen if you’re in an apartment building or you might be renting a suite in someone elses’ house. With the Netgear Powerline PL1200’s there is just one extra step you need to do and that is to enable the security. To enable the security all you need to do is press and hold the security button (bottom of the device) for 1-2 seconds. It will start flashing. You then need to go to the other PL1200 in the other room and do the same thing. 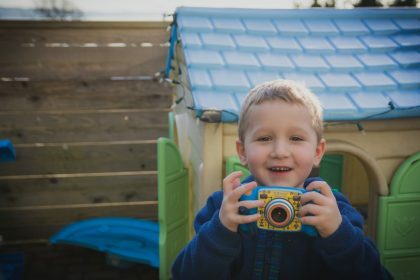 This will set up the security between them and ensure no other Powerline type adapter can encroach on your connection. I am glad that setting up a Powerline adapter type expansion to our existing network was easy and straight-forward. I am also quite happy that there are Powerline adapters out on the market that support Gigabit speeds and in the case of the Netgear Powerline PL1200 one can reach a theoretical speed of 1200mbps. 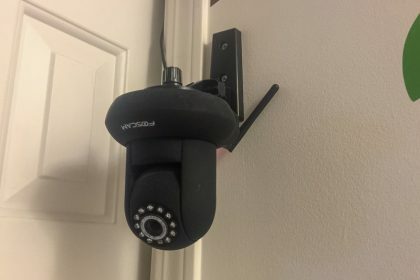 This means that one could use these devices to allow rooms in remote parts of your home to where you might want to stream high-definition movies to or perhaps some online games. No need to rely on devices being on the edge of a Wi-Fi network with low signal, or having to run extra Ethernet cable around the floors or up into the ceilings. 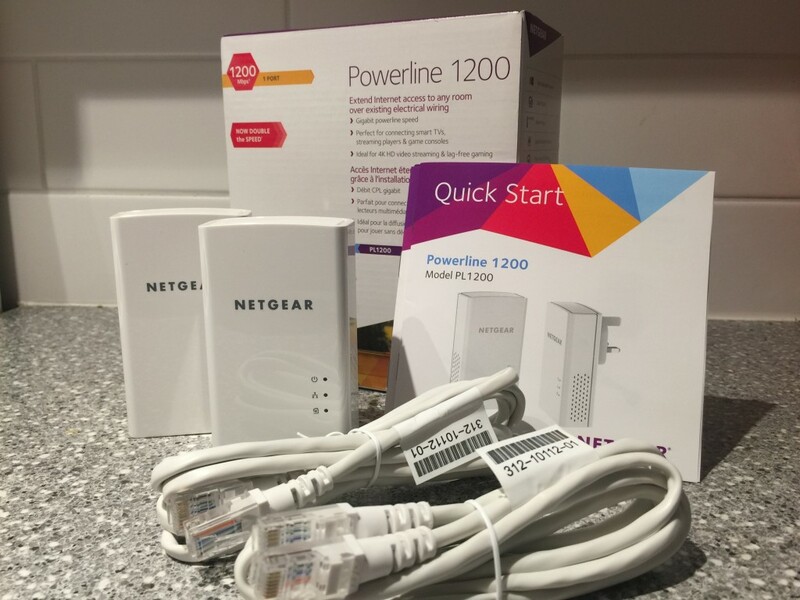 Since installing the Netgear Powerline PL1200 we have not experienced any connectivity issues with the computer upstairs or the Wi-Fi clients on the very top floor. The Netgear Powerline PL1200 is a great way to expand your existing home, or even small business, network into other rooms easily. I would definitely recommend the Netgear Powerline PL1200 and at roughly $90.00 CDN, it is a fairly inexpensive way to do it too.